Gunmen have shot dead Mr Ebikimi Okoringa, a newly appointed Special Adviser to Gov. 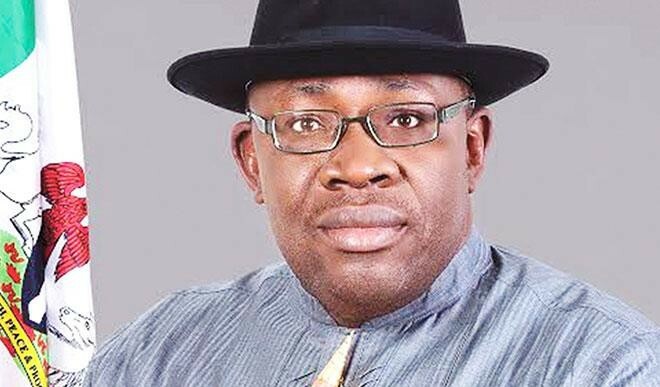 Seriake Dickson of Bayelsa. A community leader, who preferred anonymity, told the News Agency of Nigeria (NAN) on Tuesday in Yanagoa that Okoringa was shot on Monday by some assailants who laid ambush near his house in Kolokuma/Opokuma Local Government Area (LGA) of the state. “The incident occurred around 10.00 pm, the assailants waited for him in the cover of darkness, immediately he alighted from his car and walked towards the door, they released the first bullet on him. “The bullet tore his hand, but he started running to escape from the scene, they chased him to a point where he fell down and pumped many bullets into his body at a close range,” he said. The Police Command in the state confirmed the incident. The Police Public Relations Officer, DSP Asinim Butswat, who confirmed the incident, said the command would issue a statement on the matter.